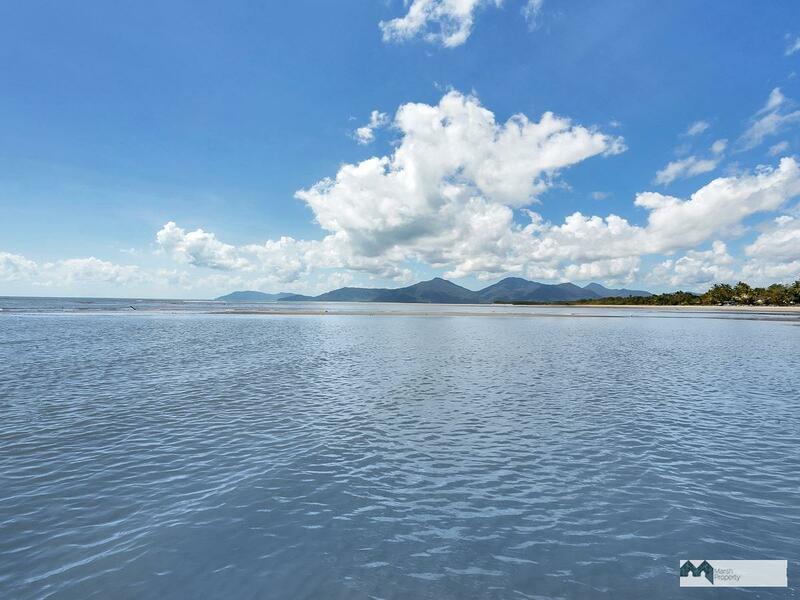 Located at the Southern end of O’Shea Esplanade and with only one neighbour, you will delight in the magnificent panoramic views; from False Cape all the way to Double Island. 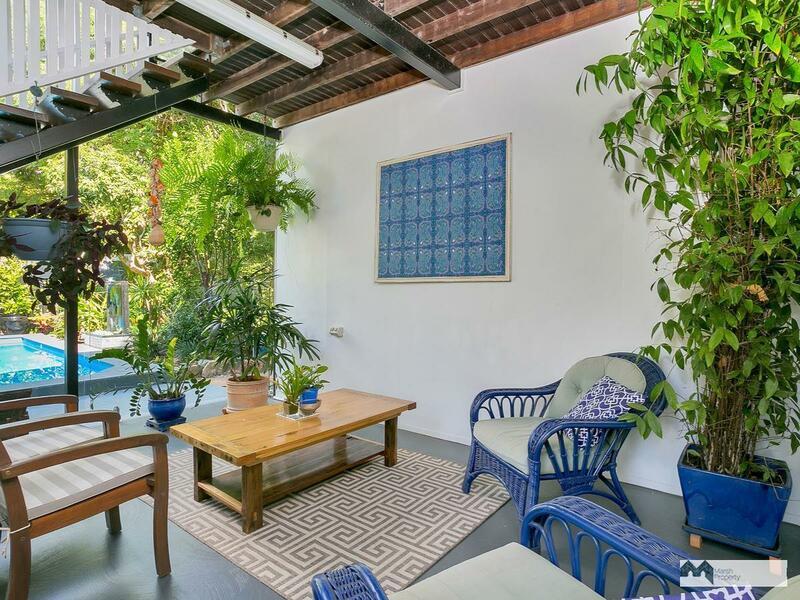 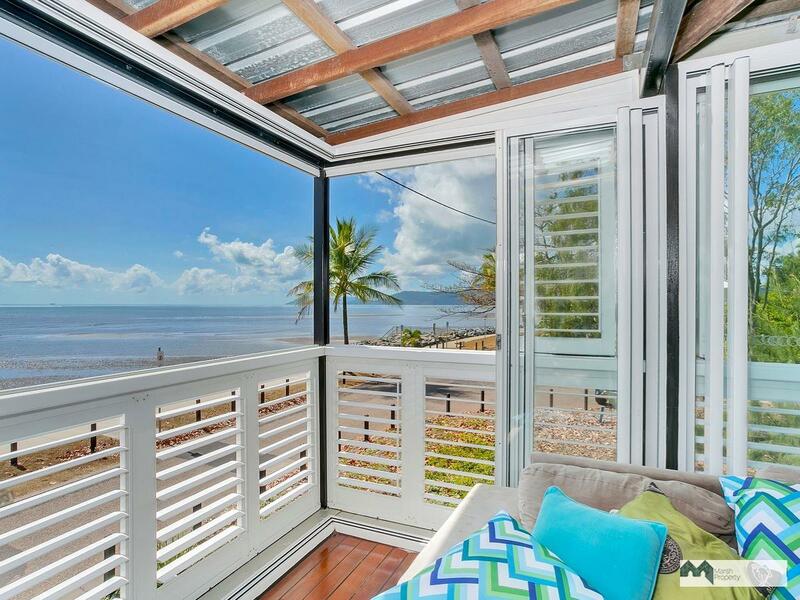 High set to also take advantage of the beautiful sea breezes, this renovated home will provide multiple living options for the new owners. 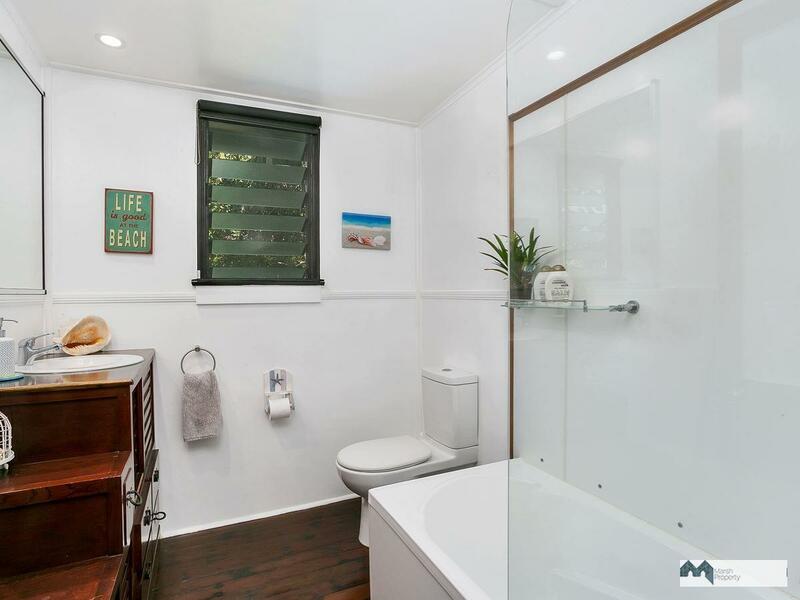 A fully self-contained (ensuite, kitchen & laundry) apartment downstairs with its own street side access, offers accommodation for grown teenagers, parents or even holiday letting opportunities to bolster the mortgage payments. 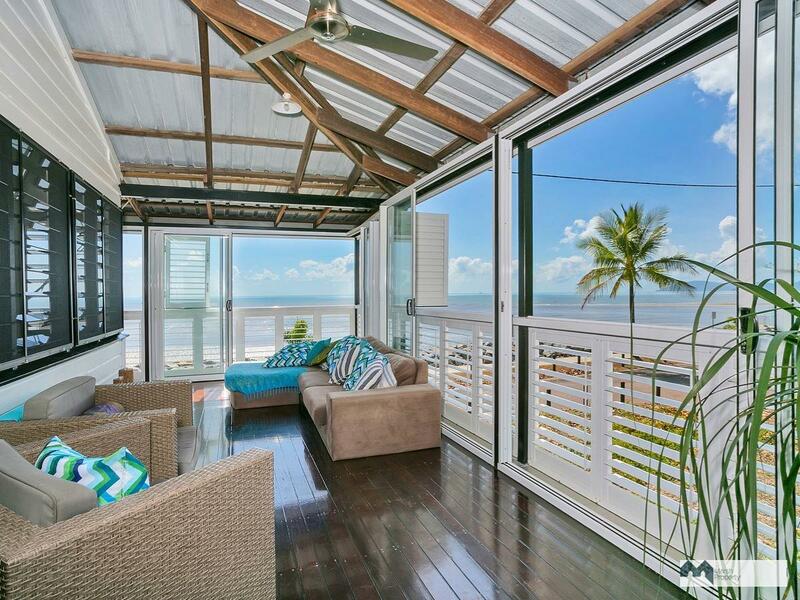 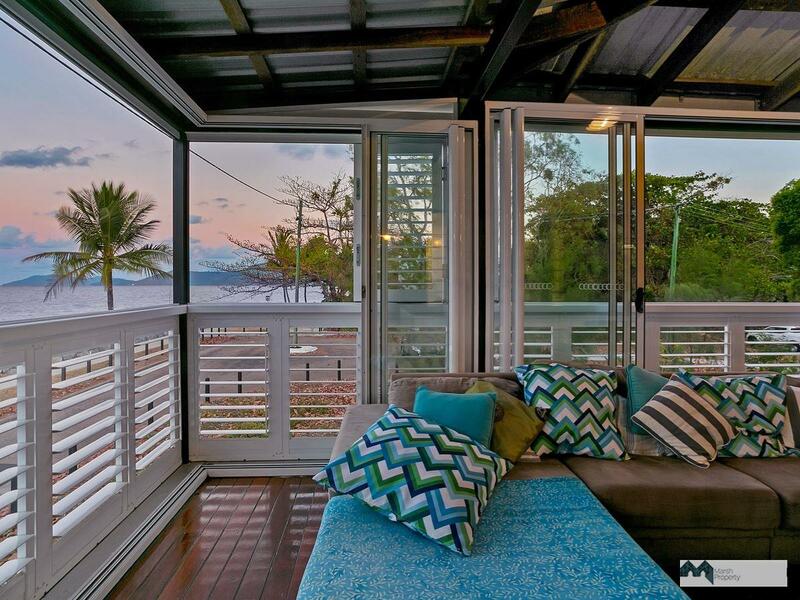 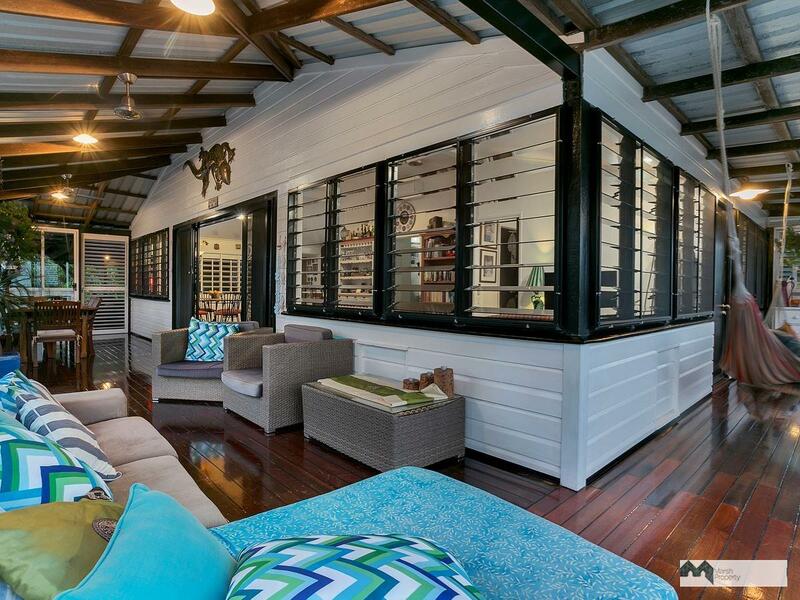 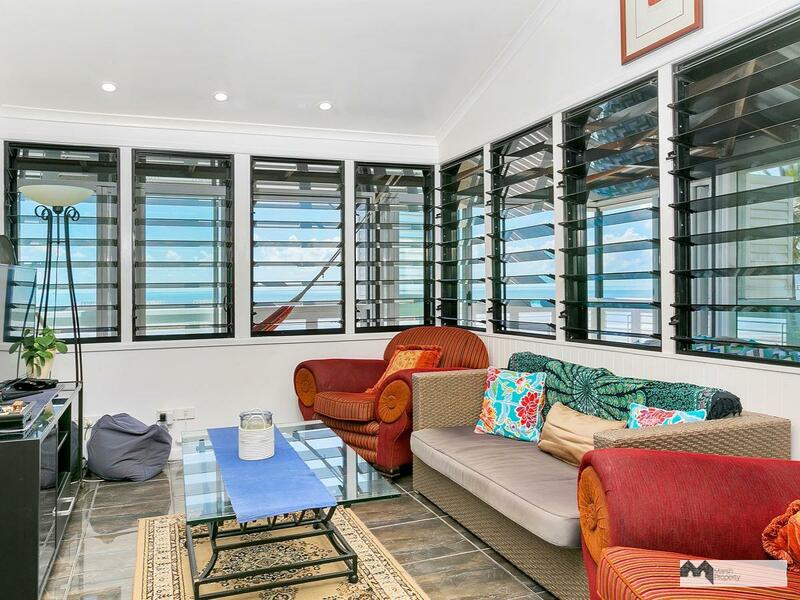 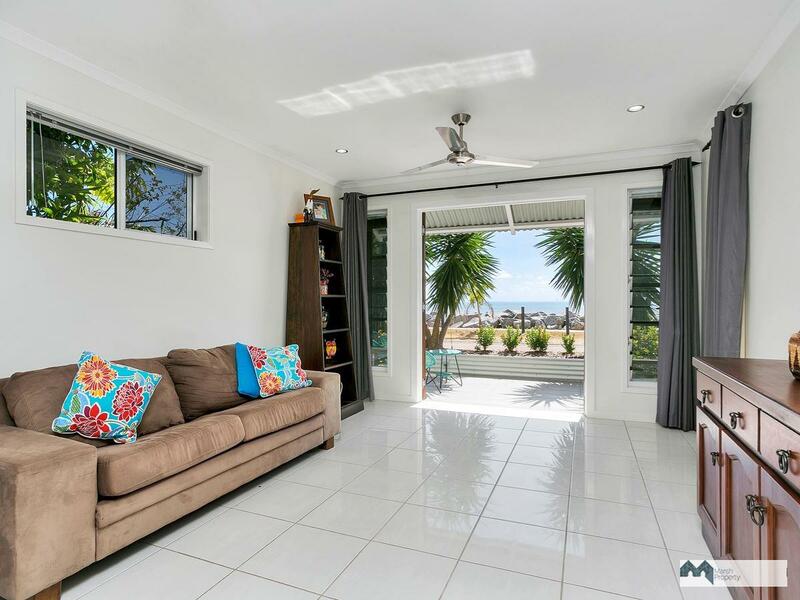 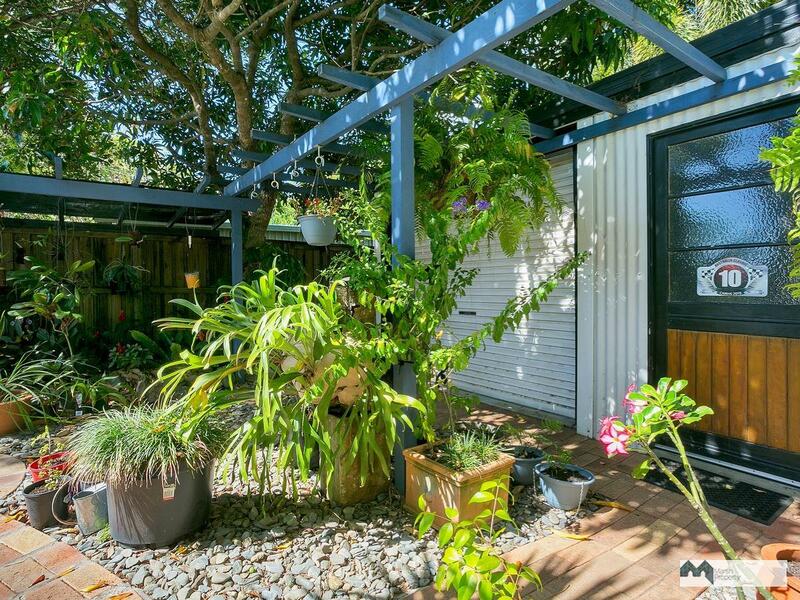 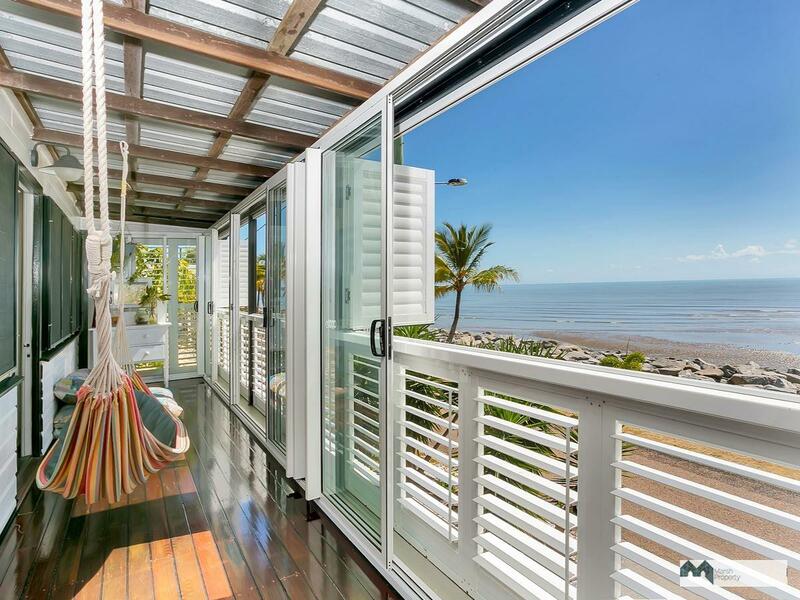 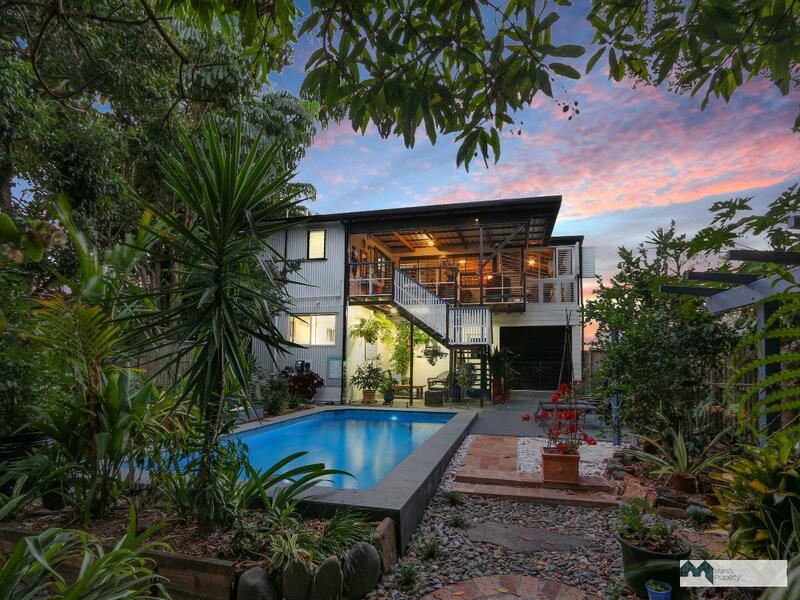 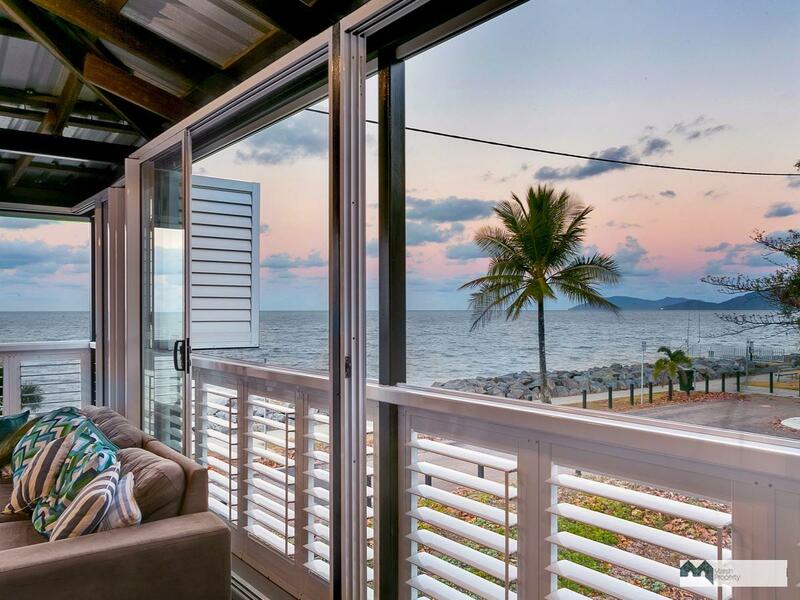 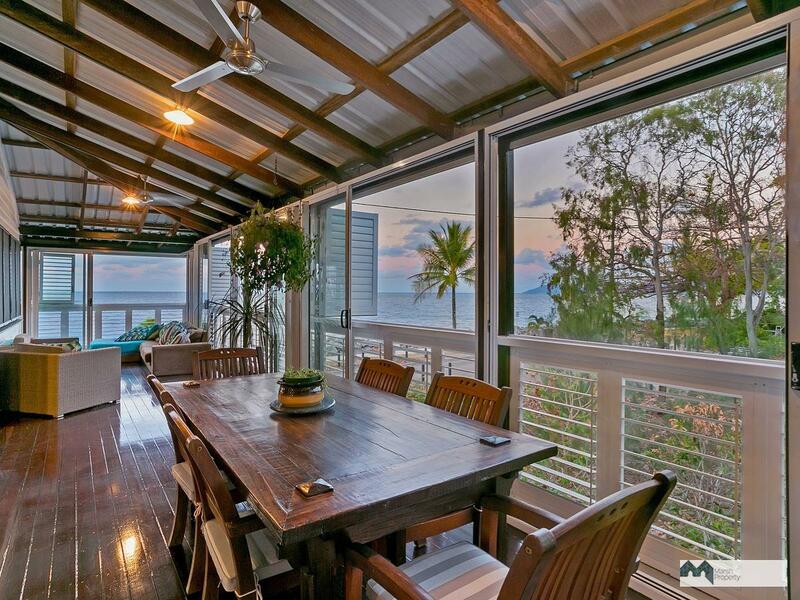 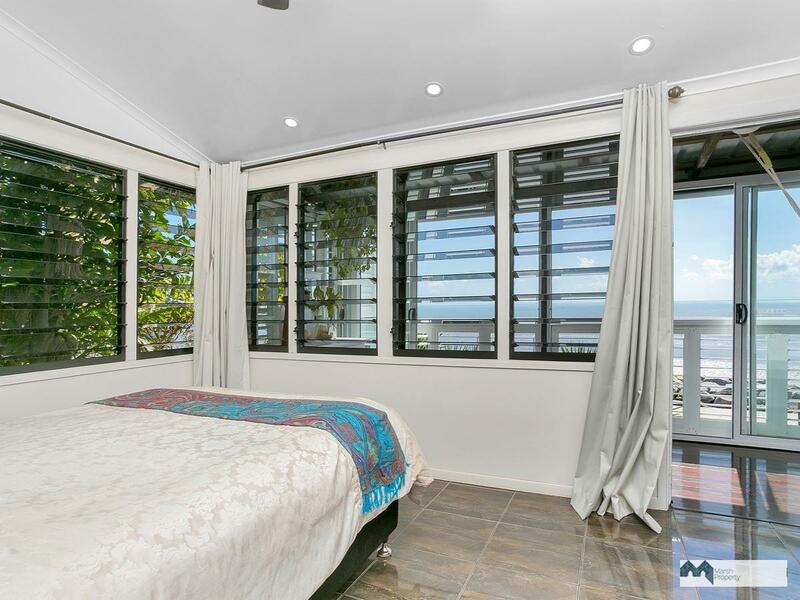 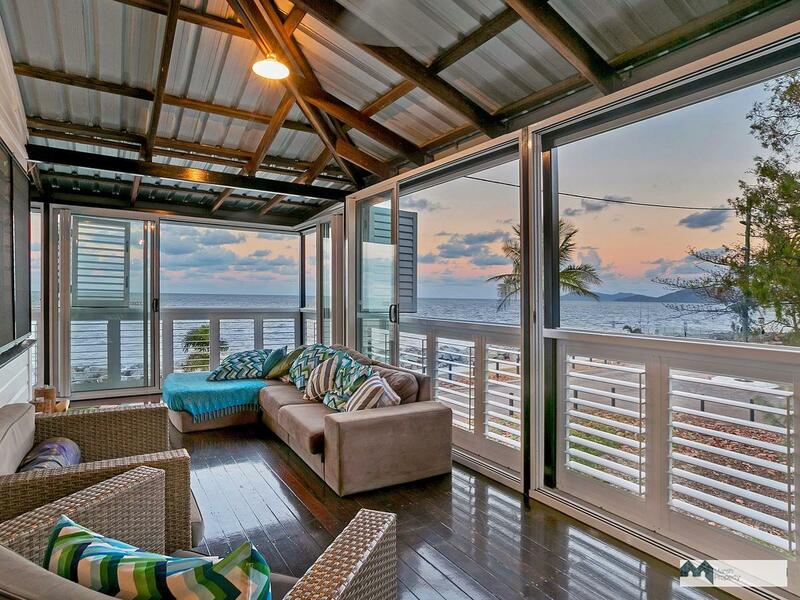 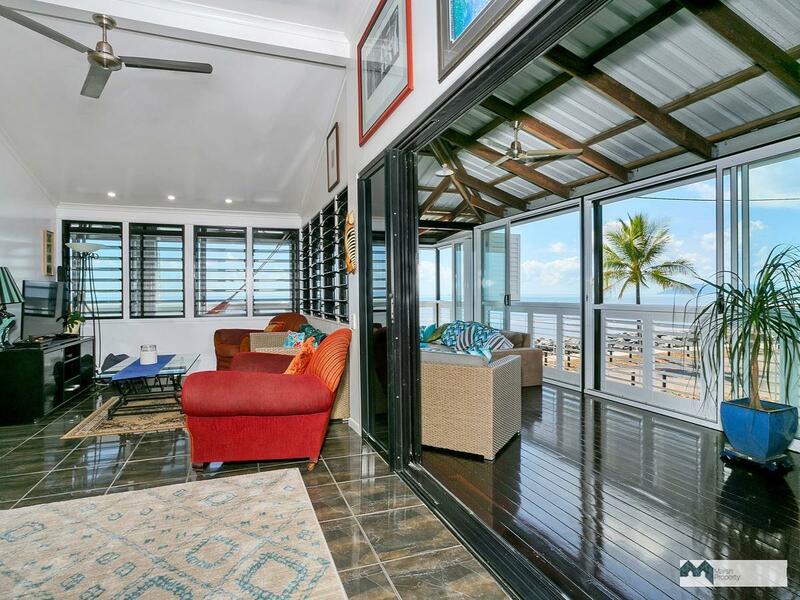 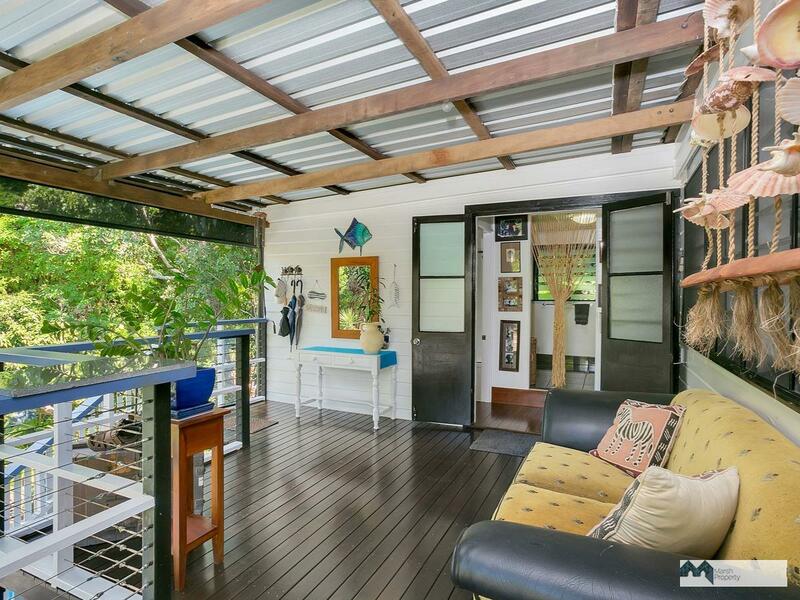 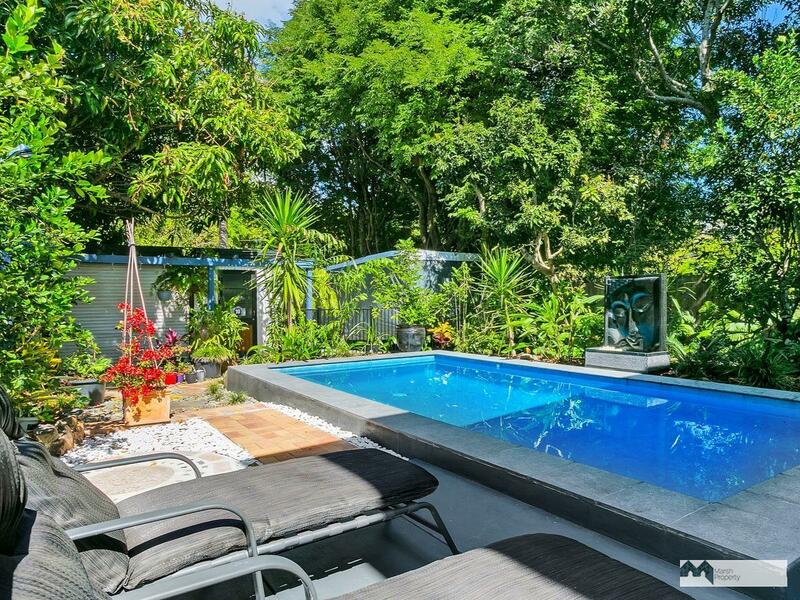 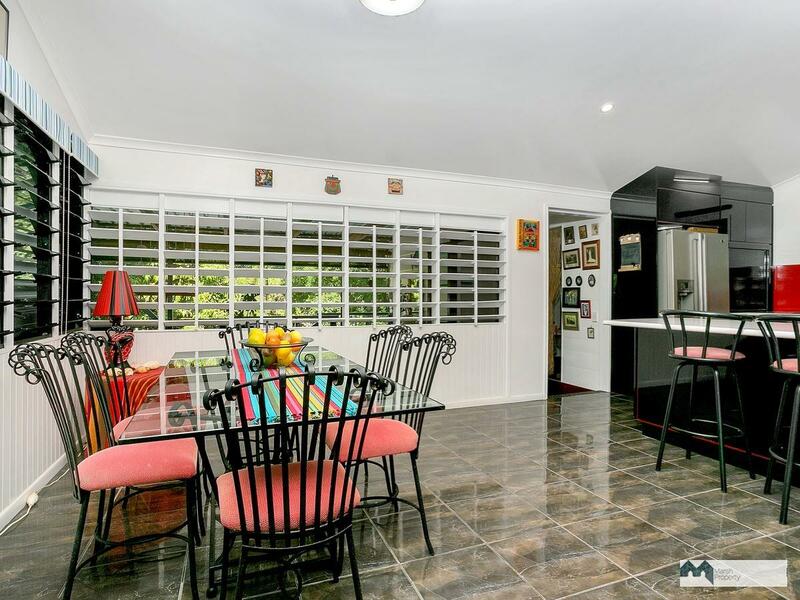 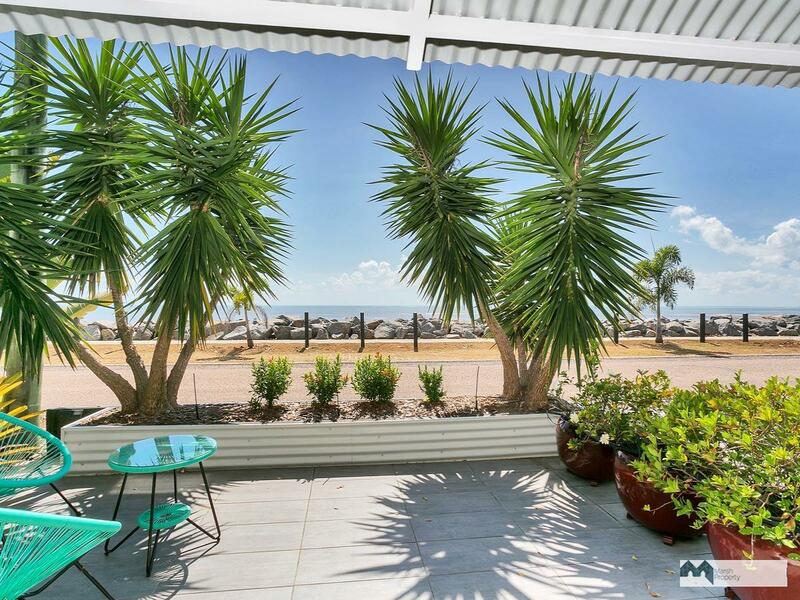 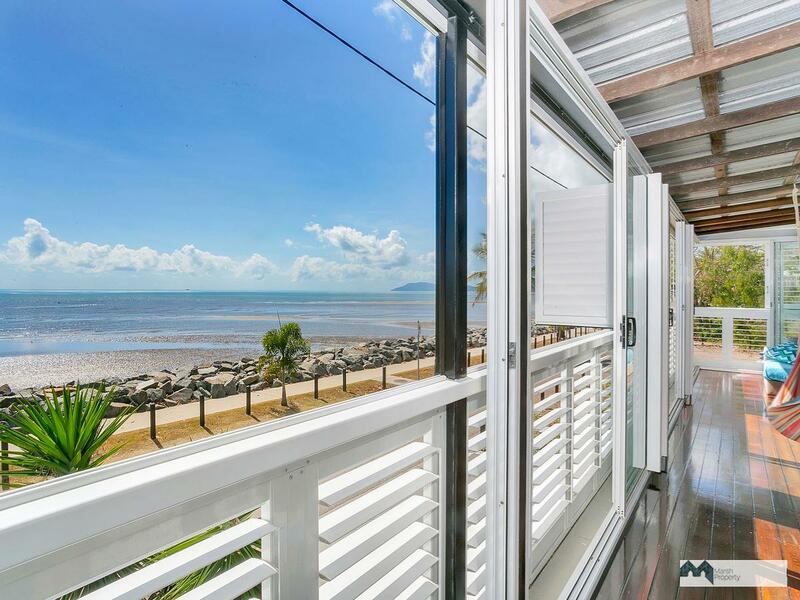 Upstairs; the views from the wrap-around shuttered verandah will captivate you. 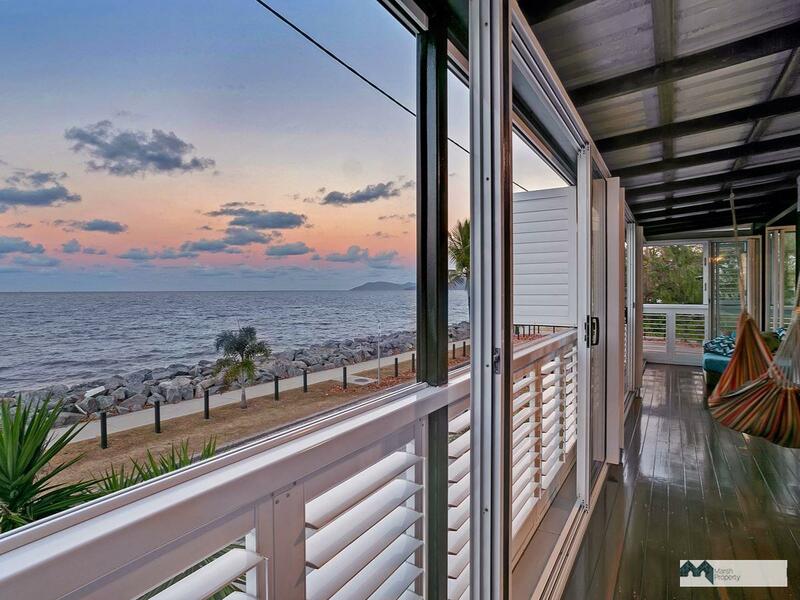 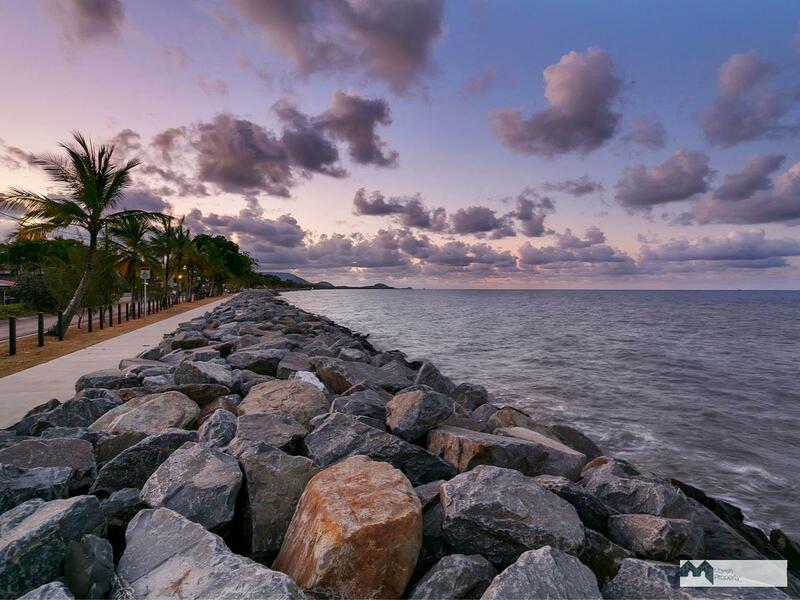 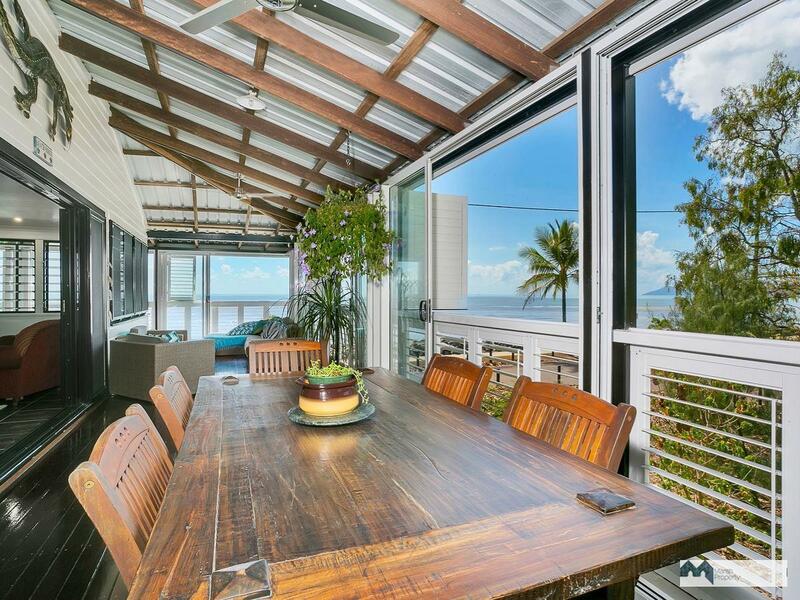 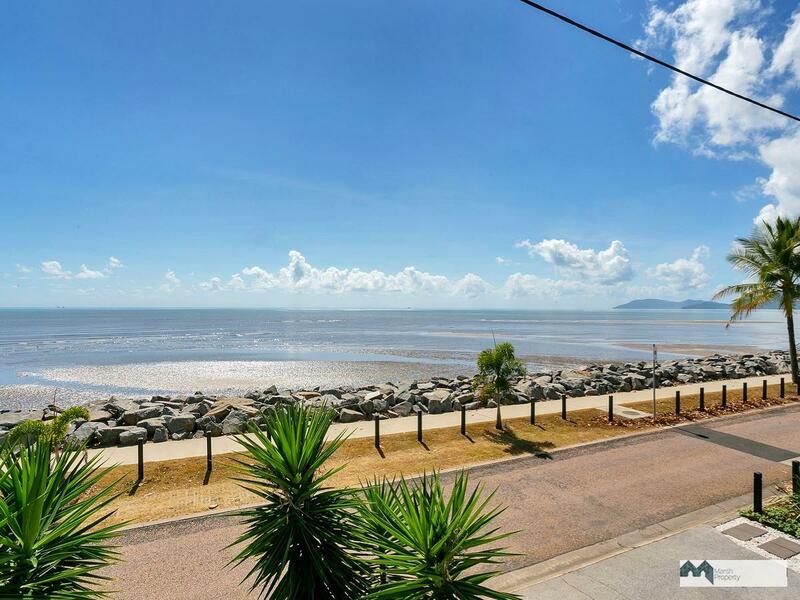 Without a doubt, some of the most expansive sea views on the entire waterfront. 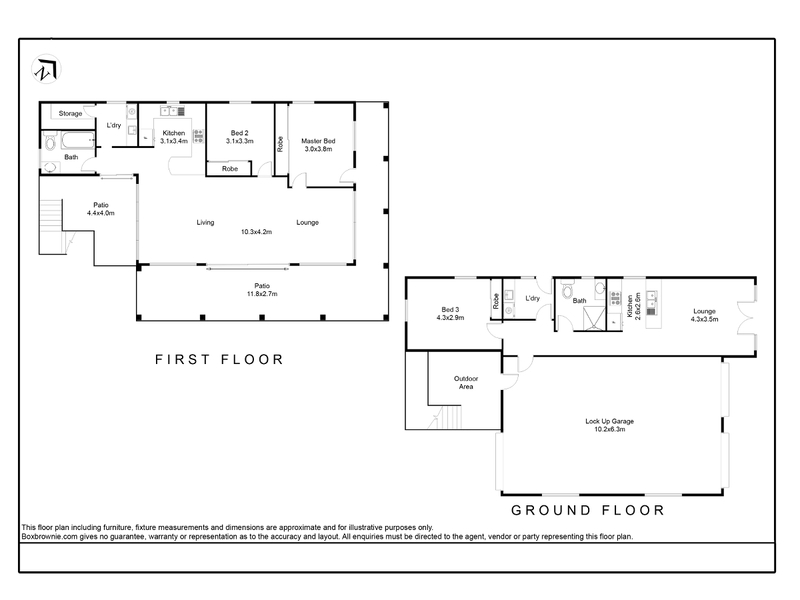 As hard as it will be to draw yourself away, you’ll also find two bedrooms, a modern open plan kitchen / dining room, laundry and bathroom. 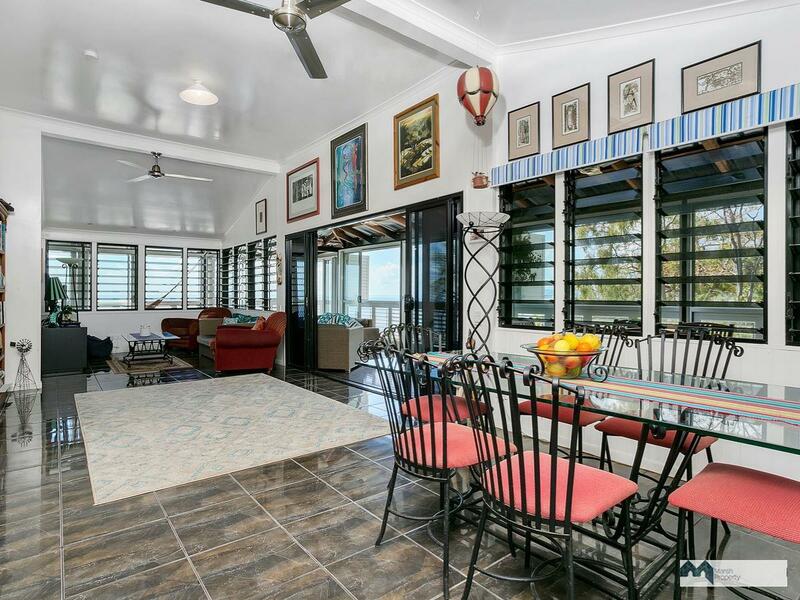 The property is further enhanced with massive garaging with high clearance remote roller doors, a fabulous inground pool, huge shed / workshop and additional parking for boats or caravan through the back gates off Keith Edwick Park. 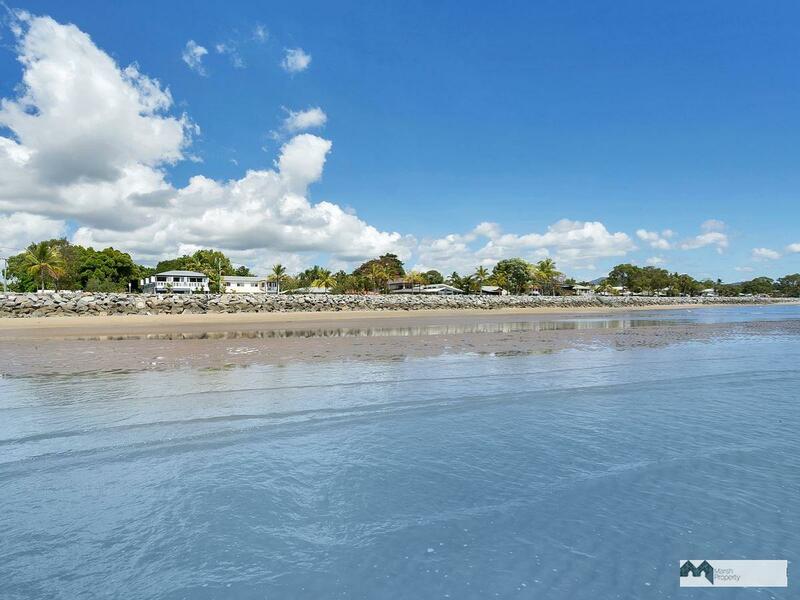 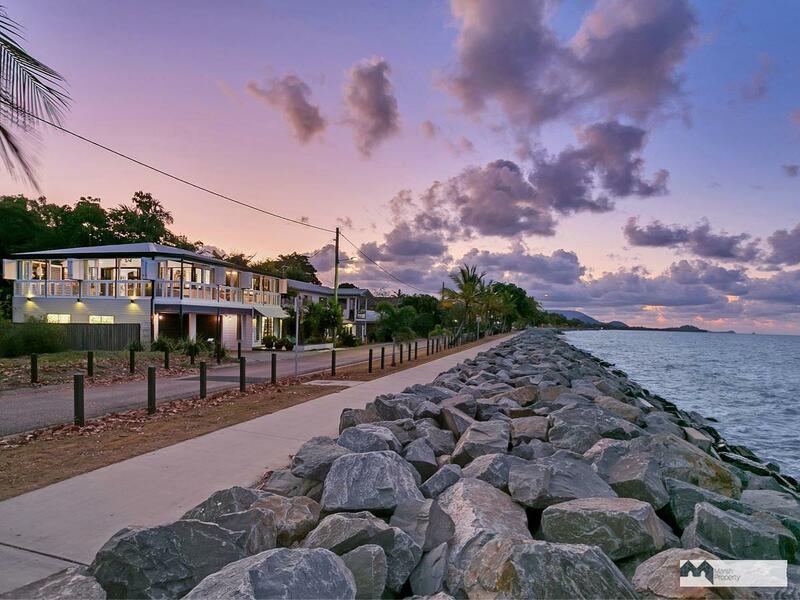 Be it fishing out the front, walks along the beach at sunrise, or sundowners on the verandah at dusk, you’ll never regret the move to your new home … and you’re still only ten minutes from the city! 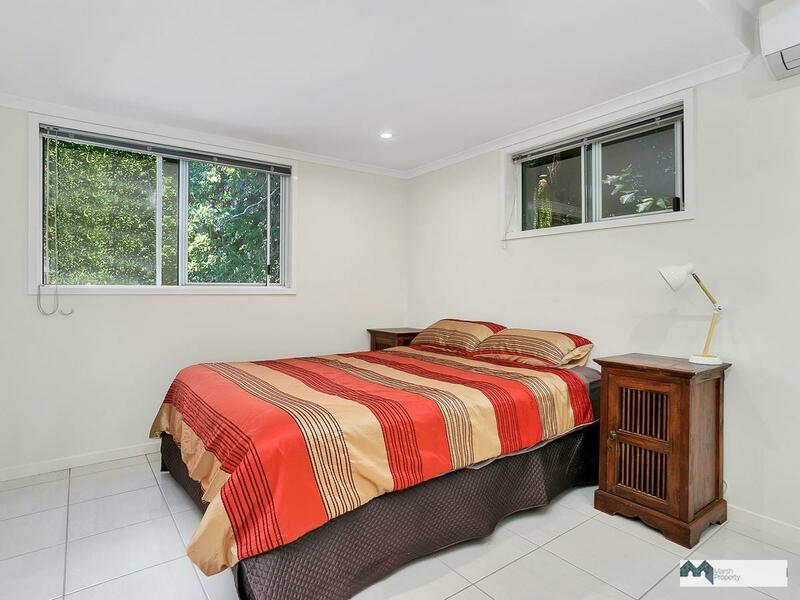 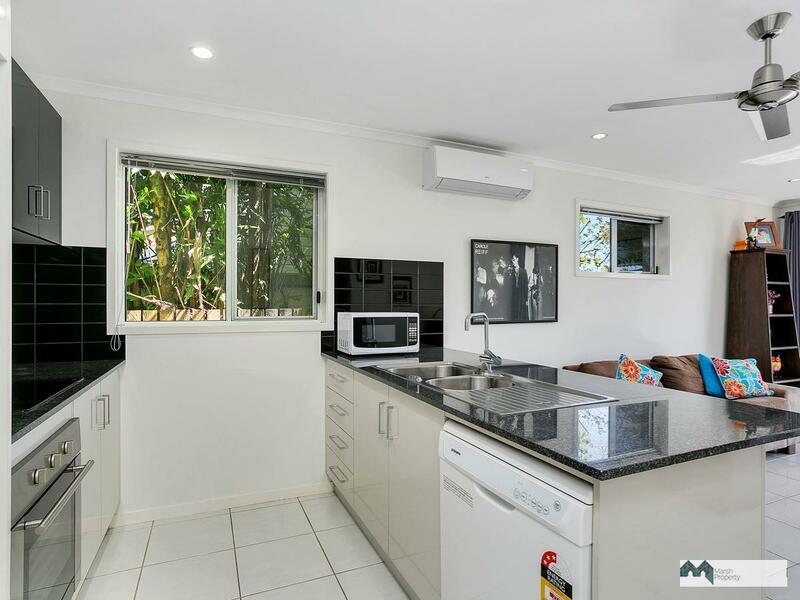 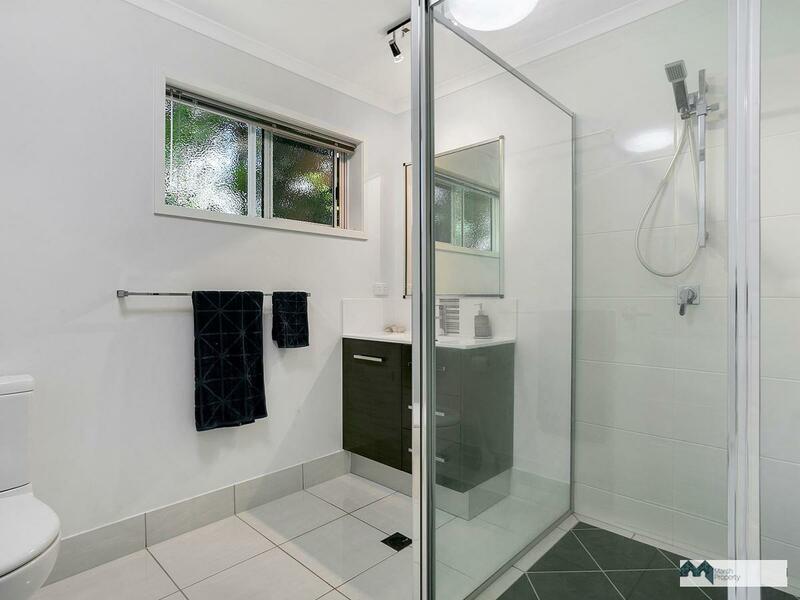 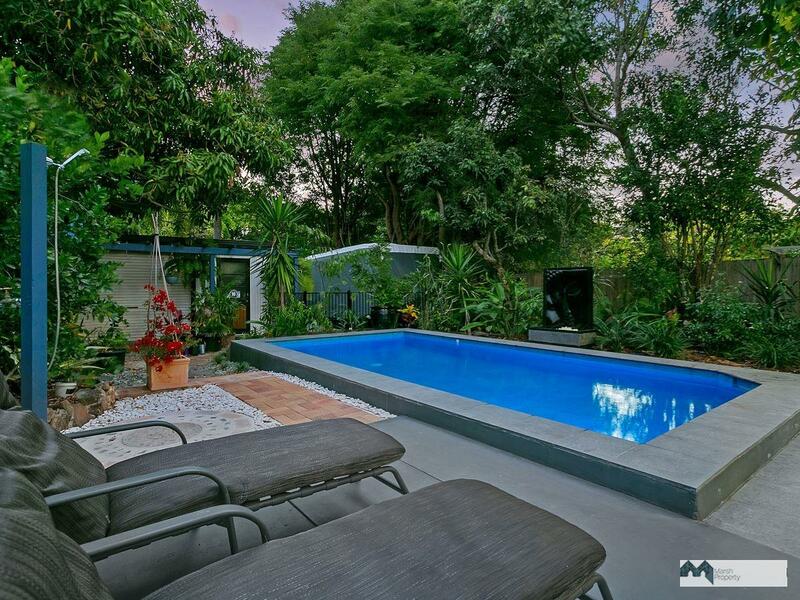 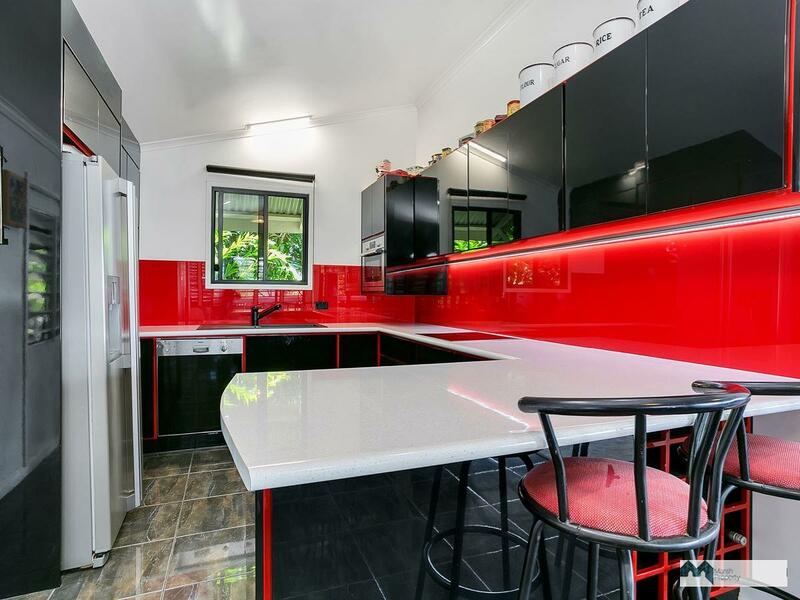 We expect this property to be very popular so do not delay your inspection. 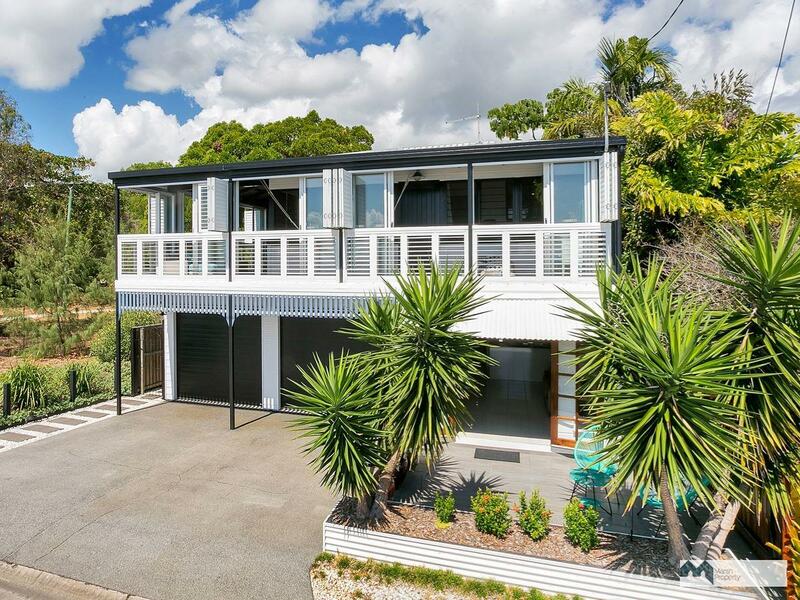 Contact Chris Marsh on 0427278473 or email: chris@marshproperty.com.au for open home details or to arrange a private inspection.